From Koh Samui Island to Angthong National Marine Park there is a few options of tours to choose from. 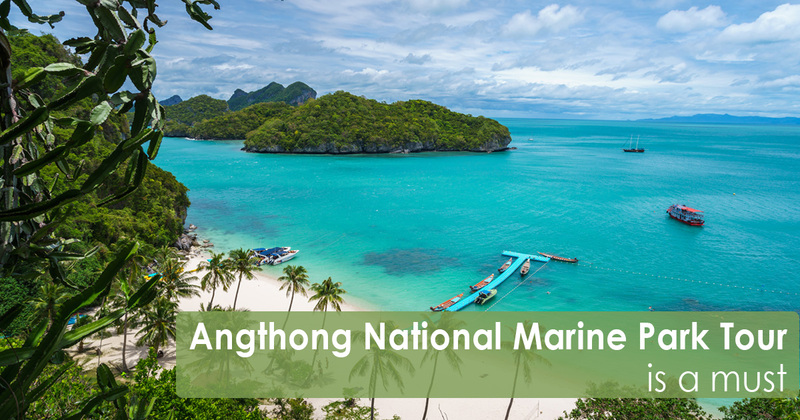 Choosing the right tour, is the beginning to a wonderful day out around Angthong National Marine park. 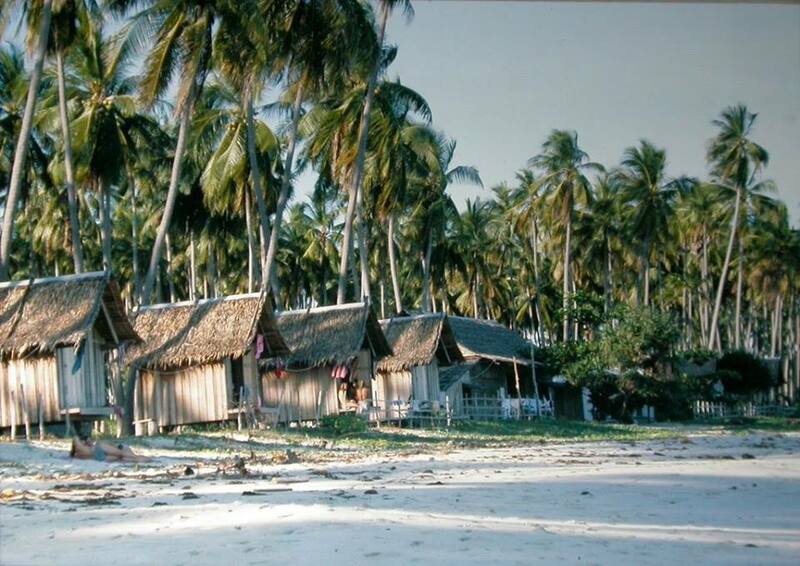 If you plan to take only one tour then Samui Explorer recommends the Angthong Marine Park tour.